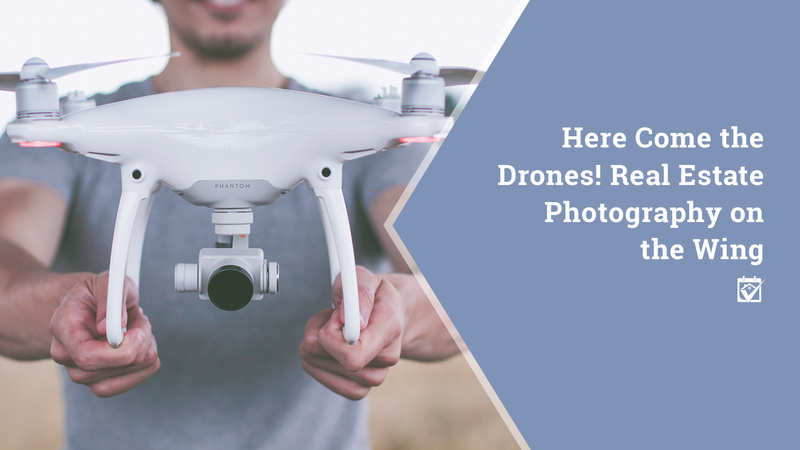 Whether you need a drone video to really showcase your listing photos or you just want to make sure that your real estate agent doesn’t miss an opportunity to give potential buyers a better view of the place, there’s someone within the HomeKeepr community that can help. You can even get recommendations for home inspectors that are using this technology! Just log in and ask your network for referrals to the best people in the drone business!